2 of my kitties are home! TWO OF MY KITTIES ARE HOME! It was a long few months where I had to live without my kitties. I knew that my parents were taking amazing care of them but I also wanted my cats back so badly! As it turns out, even though my dad made me promise over and over that this was only temporary, they just can’t part with them all. So Rob and I will keep Marla and JouJou, both who are home right now and soon we’ll bring Max back home and we’ll have 3 kitties. As it turns out JouJou doesn’t like cats. How weird is that? He loves the dogs but he HATES cats. Since Marla is the sweetest creature on the planet we’re slowly getting our guy used to other felines by keeping him and Marla together. She mostly gives him his space and we’ve got the master set up with a litter box and food and water so he has a place to hide away if things get a bit stressful for him. 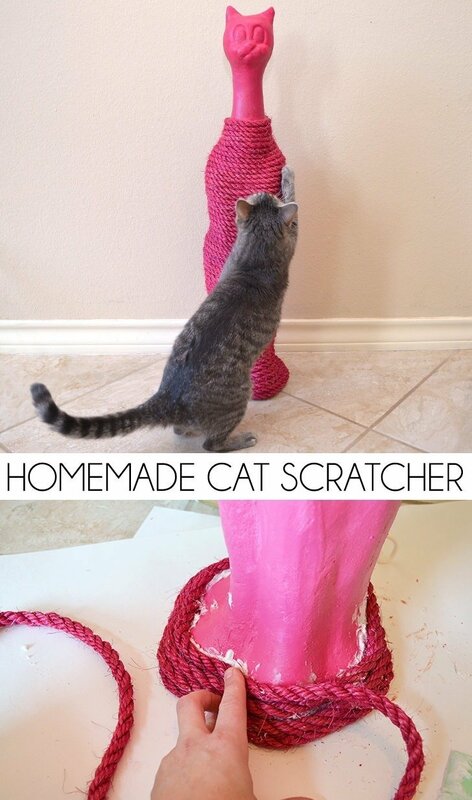 Original DIY cat scratching post tutorial. 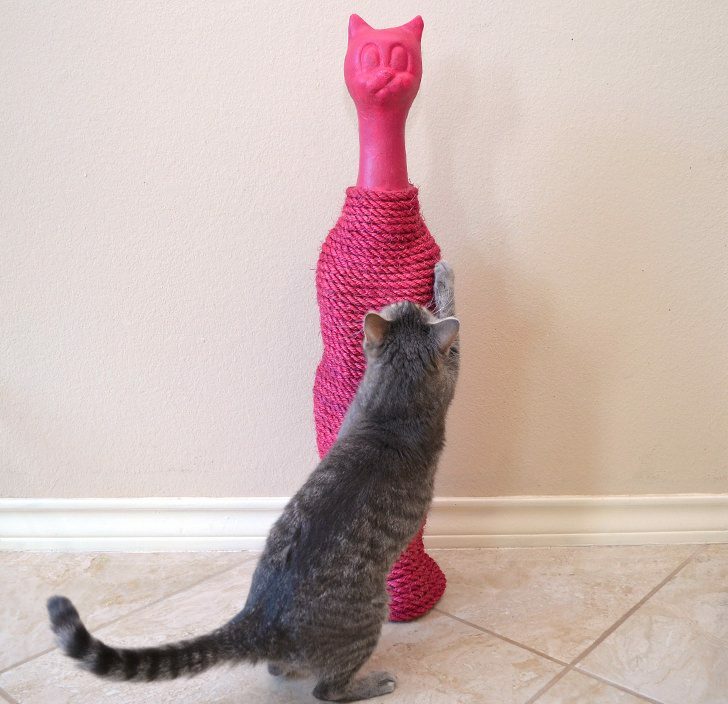 how to revamp your DIY cat scratching post for new decor. But moving on to the new stuff let’s make a homemade cat scratcher out of a statue, shall we? First thing’s first you’ll need to dye your rope. 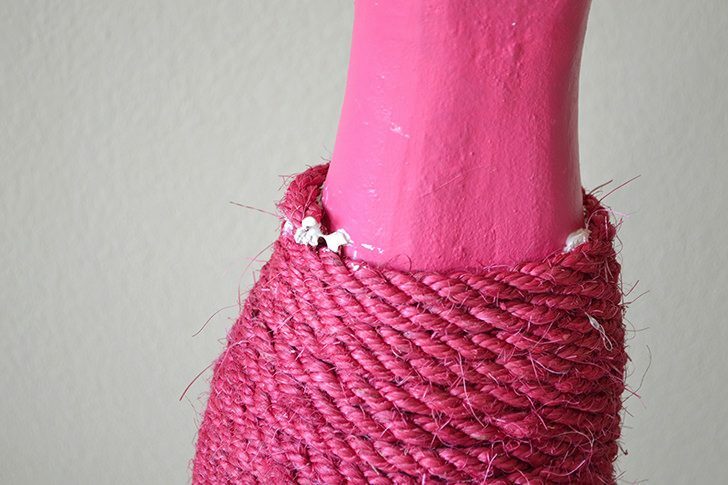 Now I went with red but what I got in my finished rope was more magenta which is okay with me but you might want to spend a bit more time getting the color you truly want out of your rope. 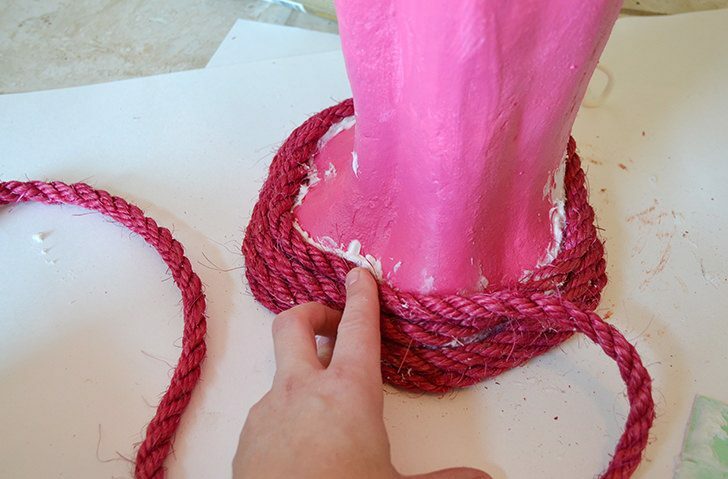 But also know that the natural color of the rope will also impact the finished color. Navy blue is super easy to achieve with dye –in fact, check out this tutorial I made just about dyeing sisal rope, here. The darker your color the better chance it will have at covering up the natural orange/yellow/brown shade of the rope. 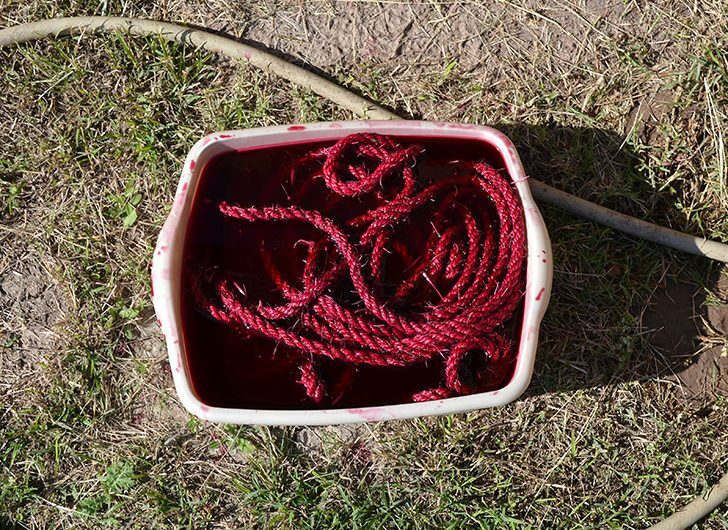 Place your rope into a bath of dye and water and allow to sit, turning frequently. 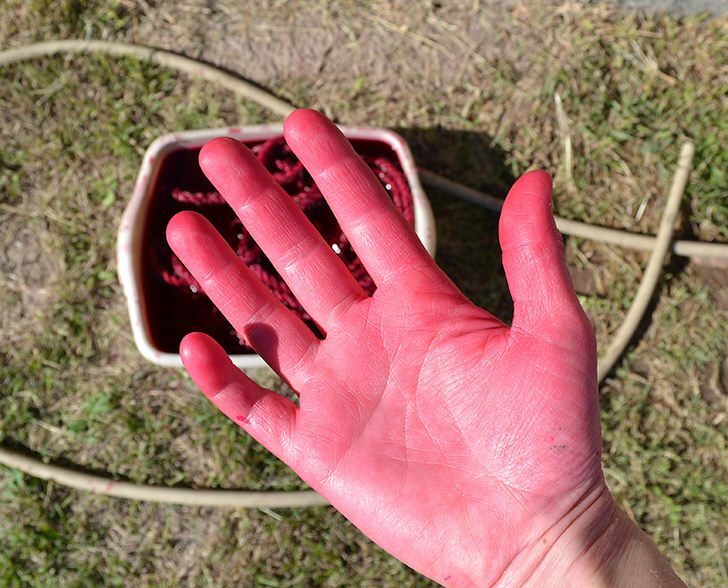 Remove the rope, rinse out the excess dye until the water runs clear and allow to dry laid out flat in the sun. 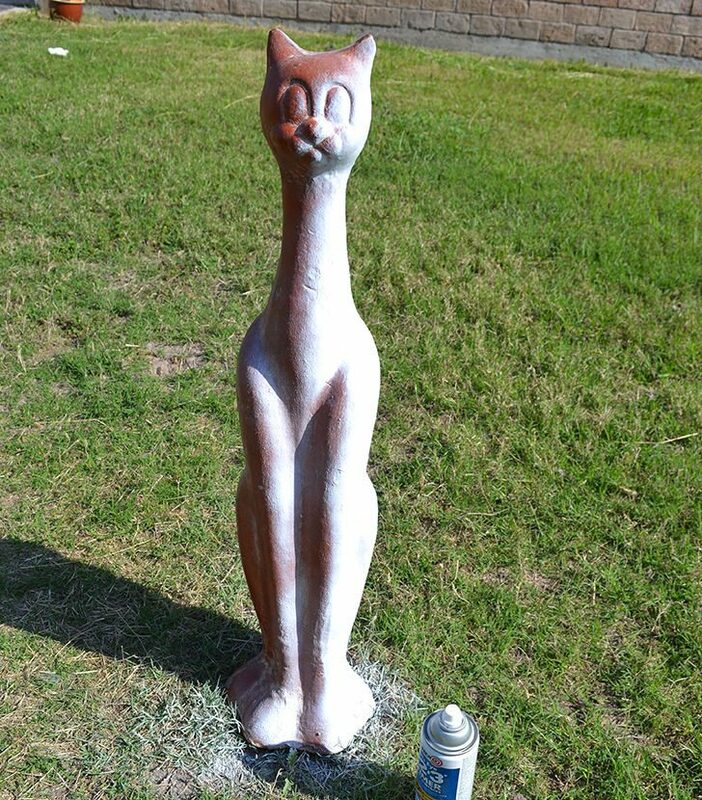 First off you’ll need to know that if cats scratch the surface of the statue, and inevitably they will, you’re going to get imperfections in the finish of the finished scratcher. Luckily it will be easy enough to touch up in the future so don’t sweat it too hard. 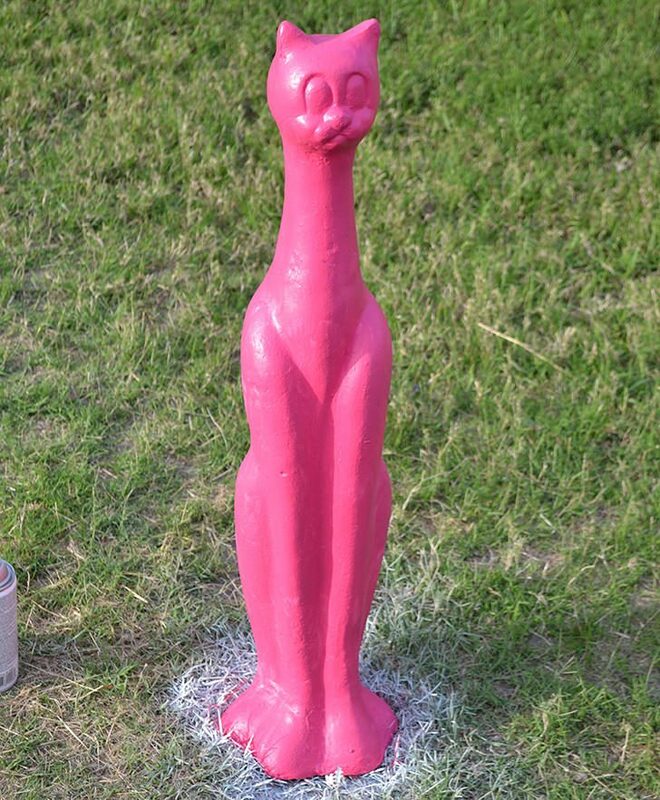 Give the entire statue a good base coat of good quality spray primer and allow to dry. 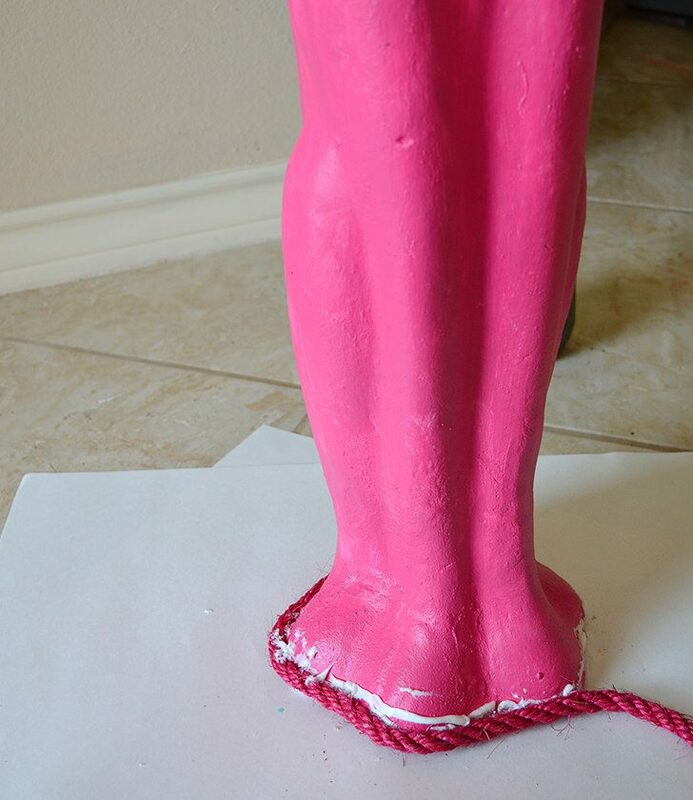 In the case of my statue it had plenty of texture, and you might be able to pick that up from the pic, I just needed a solid, white under my spray paint so I could get a nice, vibrant coat of paint. And in the end I went with a bright berry color to best match what my rope turned out to be. You’ll need a good quality glue that has some super stick so that this guy will survive the times without rope sagging. If I’ve learned anything it’s that kitties can be surprisingly strong! I used Liquid Nails Quick Grip and it worked out perfectly. Continue bringing the rope up and up. 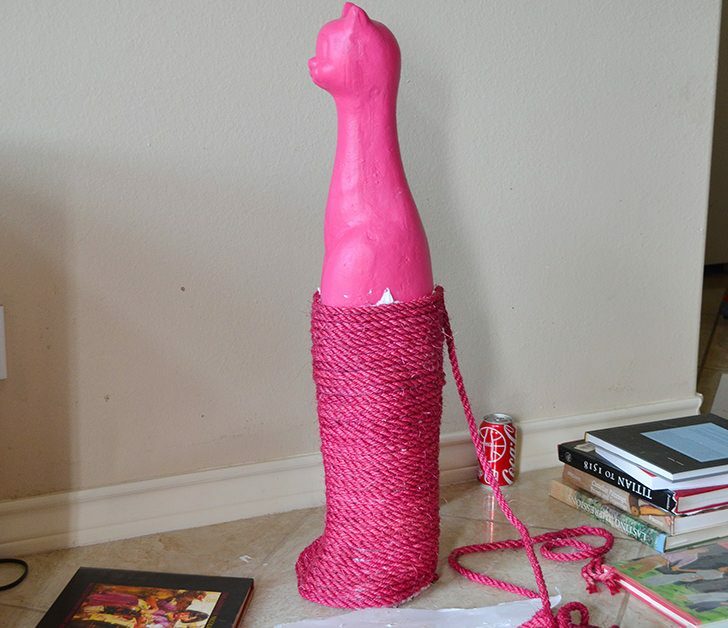 If you have interesting hollows, like I do here for in between the feet a can of veggies (or other items similarly shaped to your space) and a few heavy books applied to the area for long enough for the glue to start to set up will help the rope to set up on the statue instead of hovering just over it. Up and up and up it grows! 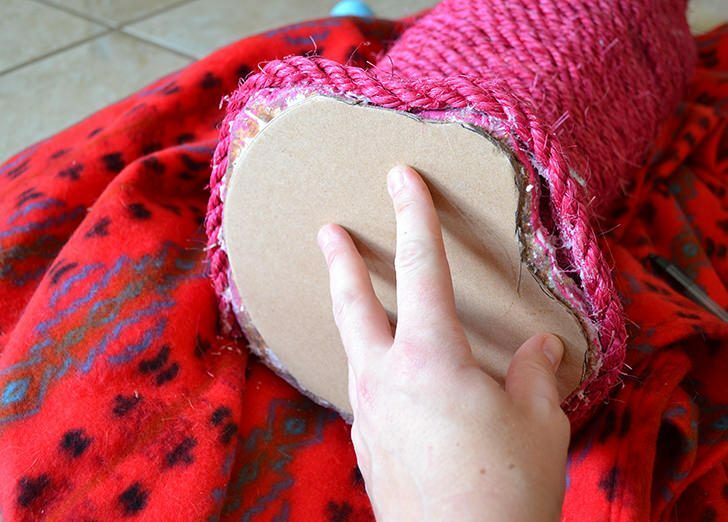 When you get to the end be sure to add a bit of glue to the edge of the rope to seal it off from fraying. 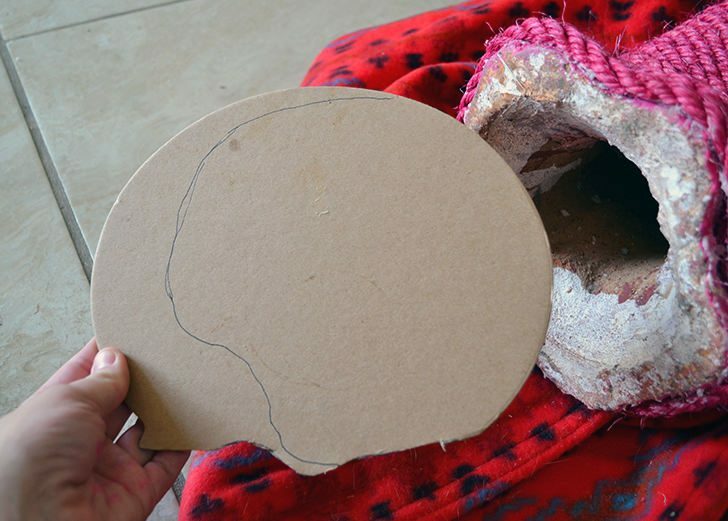 Find a piece of scrap chipboard or wood if you have access to a jig saw and cut it to fit the bottom of your statue. 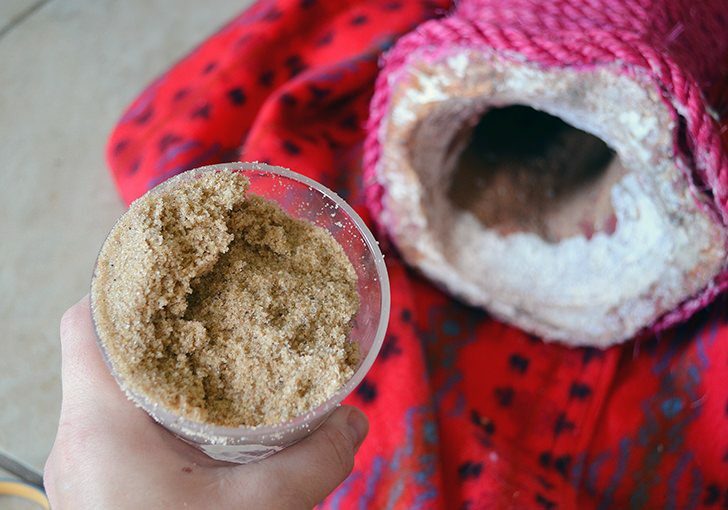 Fill the bottom with sand until full. 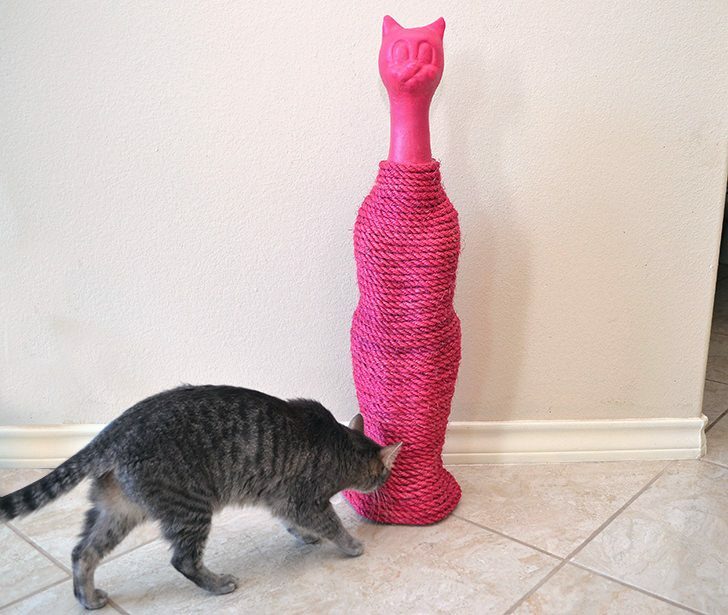 This will weight the statue down so the cats can’t easily tip it over and break it. 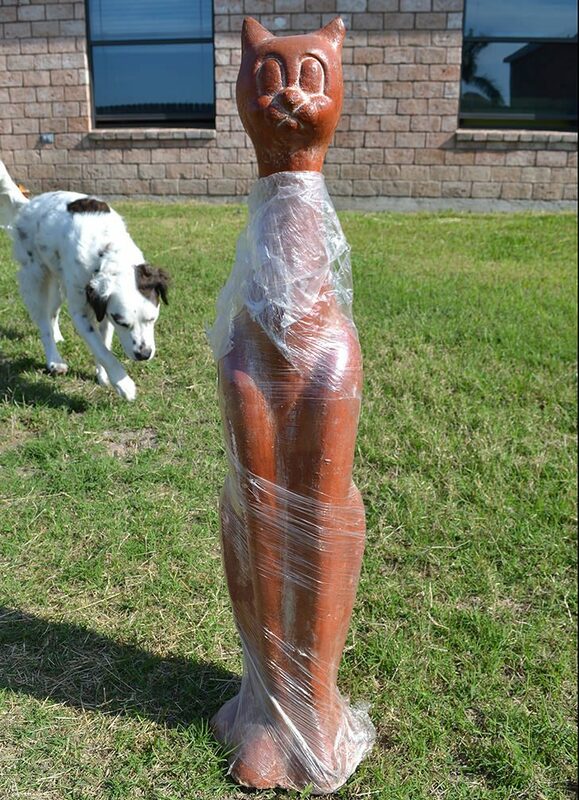 Apply a LOT of glue to the bottom of your wood or chip board and stick it to the bottom of your statue. Now I used what was left of my Liquid Nails just because it wasn’t going to be used up any other way. 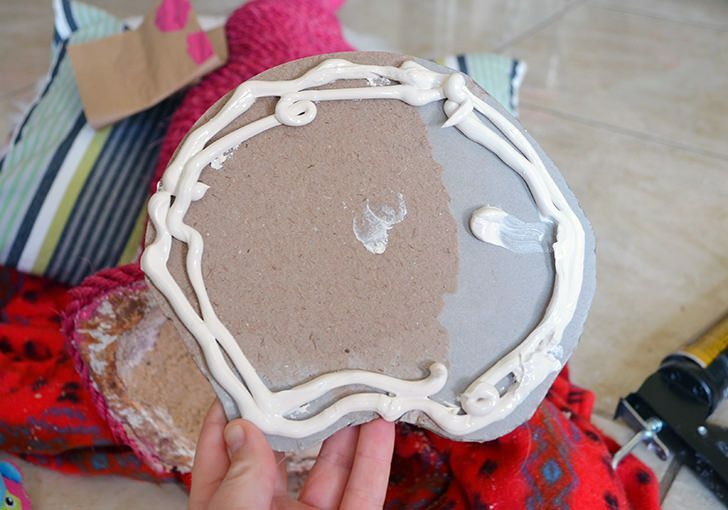 I think this ample glue really, really helped in the end so I’d recommend it. Allow the glue to begin setting up while the statue is on its side for about an hour. Next turn the statue right side up on a piece of paper and allow to finish drying. 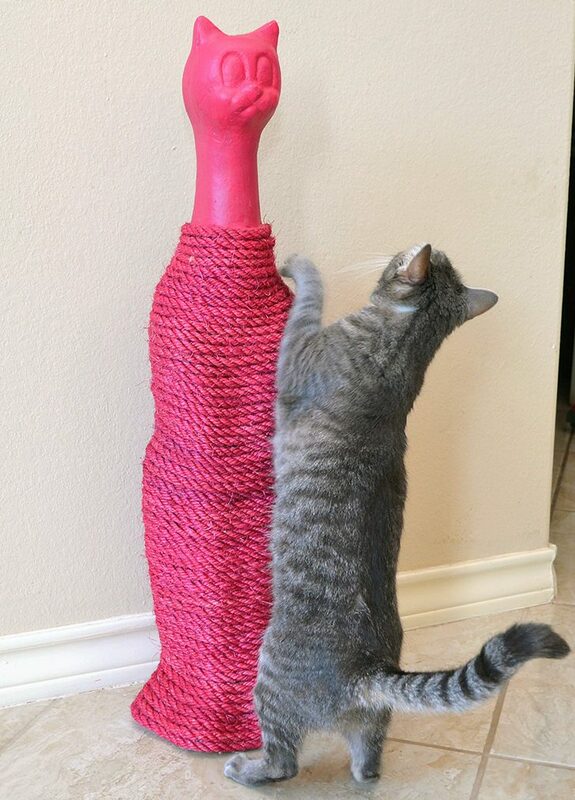 It’s a good idea to put this up somewhere kitty can’t get to it while the glue is setting up. If they get after the rope prematurely it won’t stay on for long. There mine is! In the end my color of spray paint didn’t perfectly match my rope so Rob went over the statue portion with some acrylic paint. If you do the same keep the paint for touch ups later on down the road! 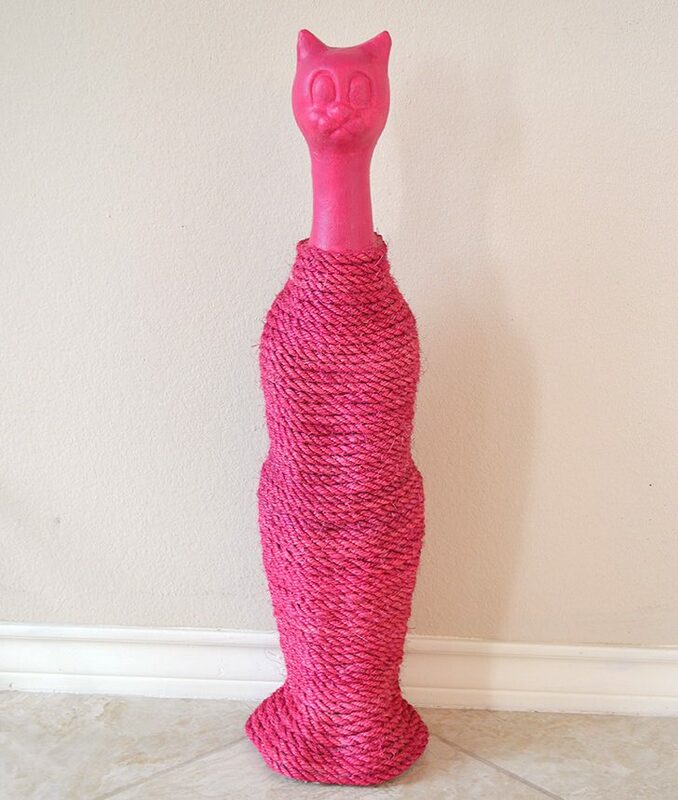 Now I left this cat scratcher statue in the guest room, away from kitties for a little over a week hoping that would be ample time for the glue to cure and so far, so good! 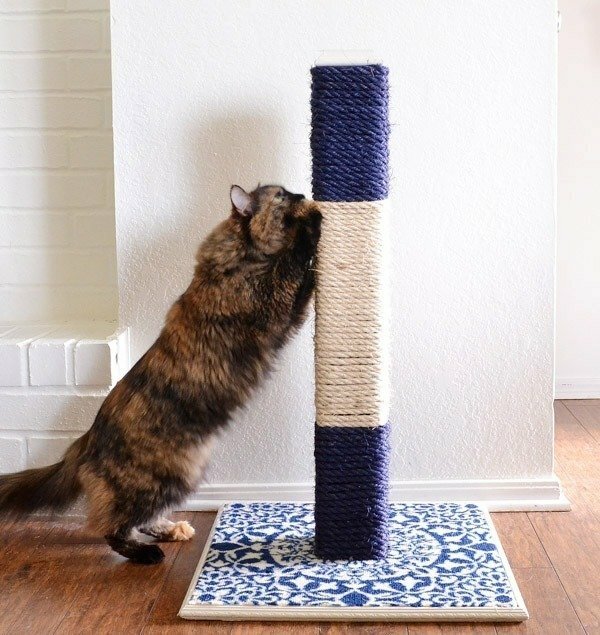 The rope is staying on and while JouJou still prefers cardboard, Marla has a cat scratching post she can reach up on and she is totally digging it! A happy kitty equals a happy me so this project was well worth the efffort and it just so happens to look AMAZING in my living room. Double win! JouJou always thought Toffee was his mother, much to Toffee’s embarrassment. 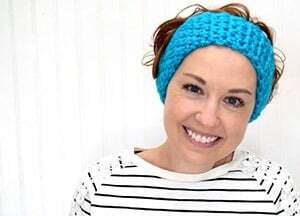 i loved this on site but am too lazy to make this…you should offer this for sale ,i’d buy one in a hot flash..p.s. my cats make a mess out of the cardboard thing.a.jigs and one eats the bits of cardboard flakes. I get so bored making the same things over and these suckers are HEAVY. It would cost a fortune to ship! My parents fell in love with mine so I need to make myself a new one and I still haven’t gotten around to it. We have cardboard EVERYWHERE until I make a new one so I feel you!